If you’re into Tough Mudders, Warrior Dashes or organized school events, you’ve probably run across Active Network at some point. The company sells event and activity management software that helps athletic organizations plan their events. Active Network is growing its team of work-from-home agents. Two different types of jobs are available right now, both with multiple openings across the country. If you like camping, hunting or fishing, one of these jobs may be right up your alley. This seasonal position wraps up in early September 2017, so it’s perfect for people going back to school or pursuing other commitments next fall. It’s a part-time position, requiring a minimum of 25-29 hours of availability, including weekends. 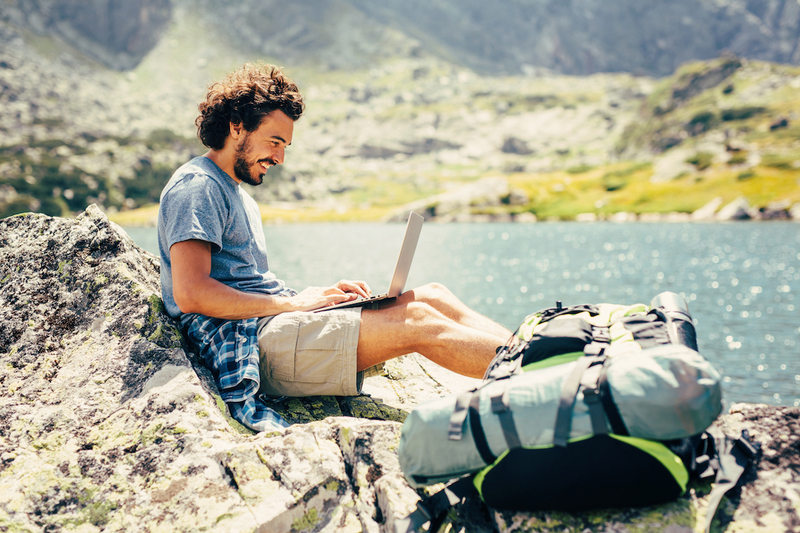 As an Active Networks reservation agent, you’ll help inbound callers make camping reservations at campgrounds and state parks across the country. Scripted material, policies, guidelines, and procedures will help you work with callers to troubleshoot issues and answer questions. This seasonal position runs a little longer than the Reservation Agent position and ends in early October 2017. You’ll be assisting callers from across the country with questions hunting and fishing licenses, and troubleshooting customer issues. I’ve reached out to Active Network to find out what the starting pay is for these jobs. I’ll update this post when I hear back from them. If you’re hired for this job, you’ll be eligible to participate in the company’s corporate wellness program, ACTIVEx, and its ACTIVE Advantage program, which offers discounts on activities, products and travel. Apply now to be a Work at Home Reservation Agent or Work at Home Hunt & Fish Licensing Sales Rep.
More work-from-home job listings can be found at the Active Network careers page – just search for “work from home” in the keywords. And if you want to see more cool jobs, just follow TPH Jobs on Facebook to get the latest jobs-related posts! Your turn: Which Active Network Work-From-Home jobs sounds good to you? Lisa McGreevy is a staff writer at The Penny Hoarder. She’s always on the lookout for work-from-home jobs to share with readers so look her up on Twitter @lisah if you’ve got a hot job tip.